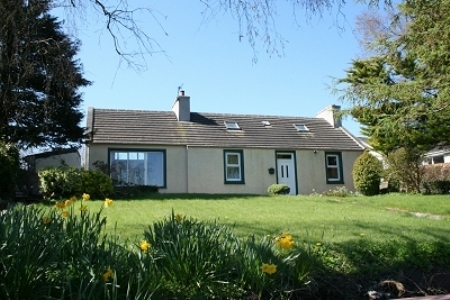 Spacious detached three bedroom cottage in secluded location in residential area of the town with good views over Wigtown Bay. 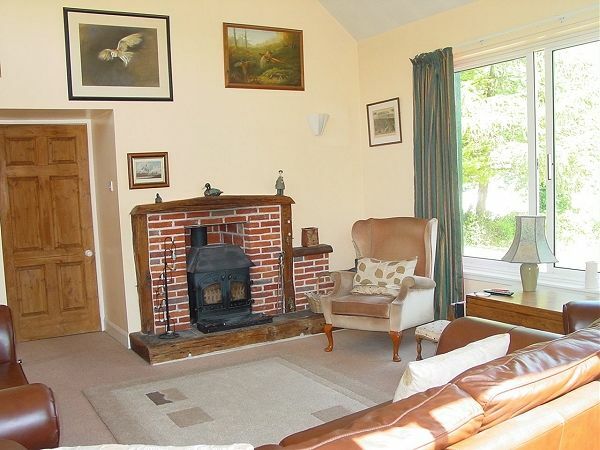 The property benefits from double glazing and although there is no central heating the multifuel stove in the lounge is a very efficient source of heat. 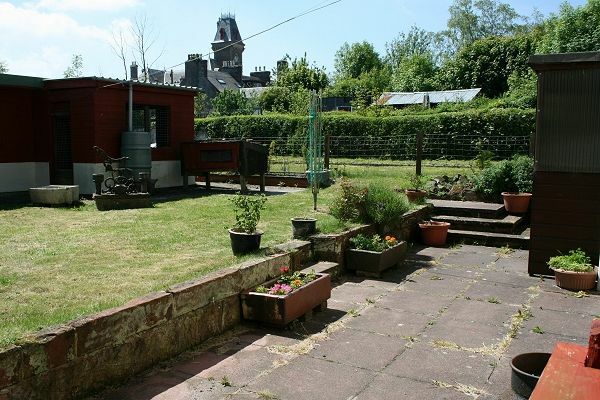 The cottage sits in a large area of garden ground and there is a useful outbuilding suitable for use as a workshop and kennels. Wigtown is Scotland’s Book Town and has many bookshops and a variety of smaller shops, with a wider variety of shops, supermarkets, cinema, leisure centre, swimming pool etc available in the market town of Newton Stewart which lies 6 miles to the north. Wigtown is an ideal base for exploring the varied coastline of the Machars with its quaint harbour villages, or for walking and cycling in the hills and forests of the Galloway Forest Park. 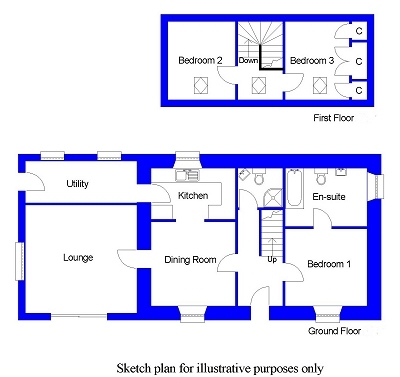 Accommodation comprises:- Ground Floor - Hall. Lounge. Dining Room. Kitchen. Utility Room. Shower Room. Bedroom (En-suite). First Floor - 2 Bedrooms. UPVC entrance door with glazed panels. 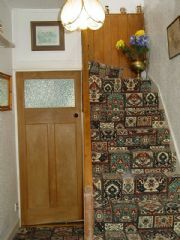 Stairs to first floor with understairs storage cupboard. Cupboard housing electric meters. 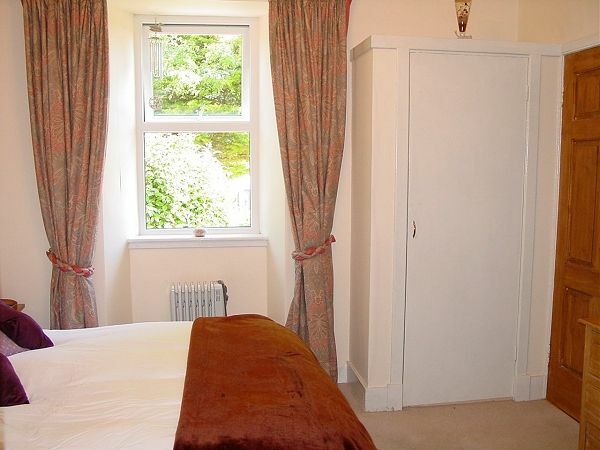 Spacious and airy room with picture window to north east looking on to Wigtown Bay and patio doors to the south east opening on to the garden. Multifuel stove in red brick fireplace with wooden mantel and surround. Window to north east. Recessed display shelved alcove. Archway to kitchen. Fitted with a range of modern floor and wall units and ample worksurfaces with inset white ceramic sink. Space for slot-in cooker with extractor hood over. Two south west facing windows. 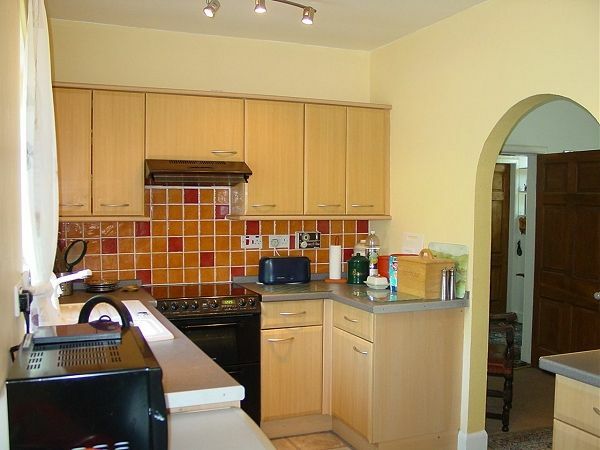 Spacious utility room with units to match the kitchen. Space and plumbing for washing machine and tumble dryer. Window to north east with views over Wigtown Bay. Built-in shelved and hanging cupboard. 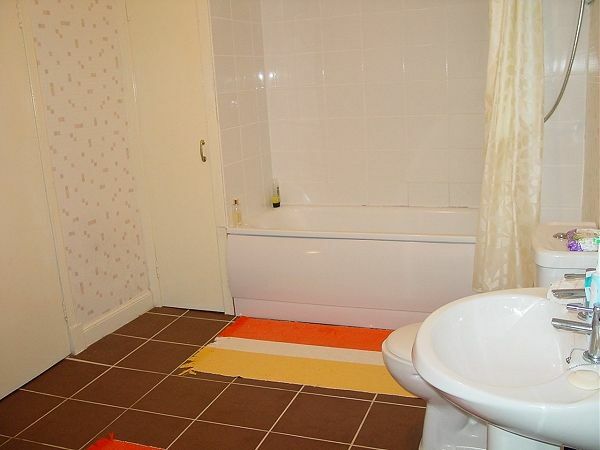 Large bathroom with suite comprising bath with fully tiled shower area, wash hand basin and WC. Built-in shelved cupboards. Ceramic tiled floor and electric ladder-style towel rail. Fully tiled shower cubicle with electric shower. Corner wash hand basin and WC. Understairs storage cupboard. Ceramic tiled floor. Velux window. Two built-in storage cupboards. Velux window. Eaves storage cupboards along the length of one side of the room. L-shaped brick and timber built outbuilding providing workshop and kennelling. Measurements given are at widest. There is also a small wood-store. To the front a concrete pathway leads to the front door and the garden ground is mainly laid to lawn with a variety of mature shrubs and trees. To the rear of the house there is a paved patio with the remainder of the garden in lawn. Mains supplies of water and electricity. The property is connected to the mains drainage system. 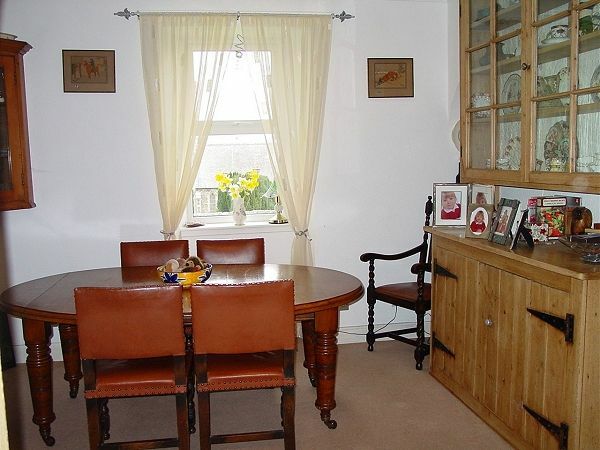 EPC = G.
Offers in the region of £220,000.